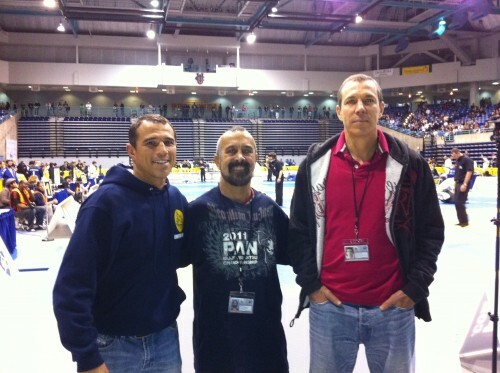 Last day at Jiu-Jitsu Pan Am 2011 in Irvine, California.Congratulations to Gracie Humaita. 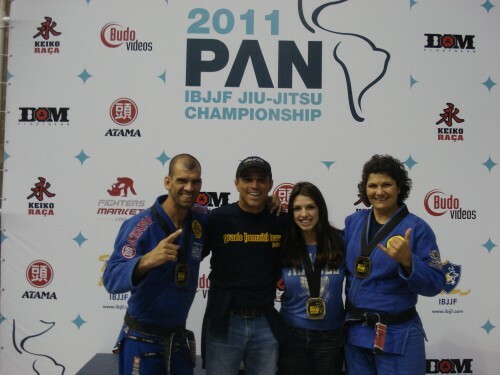 We got third place in Novices, second place in Master and Senior and second place in Female. 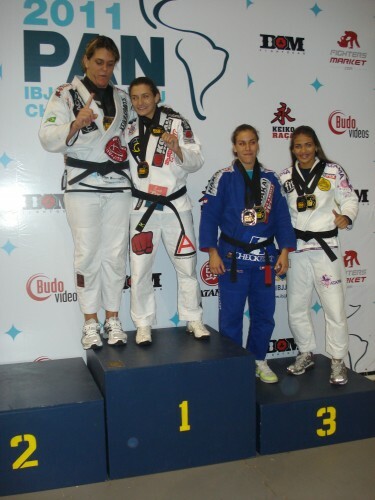 Bia and Carol close the category. 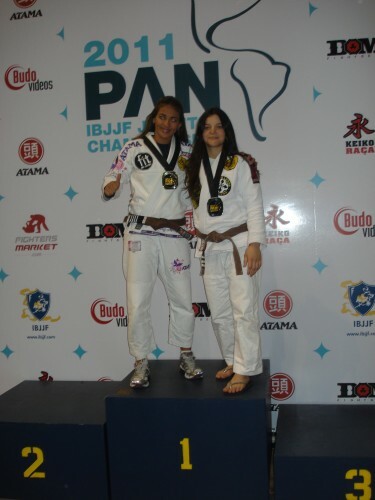 Me and my daugther Rarine. 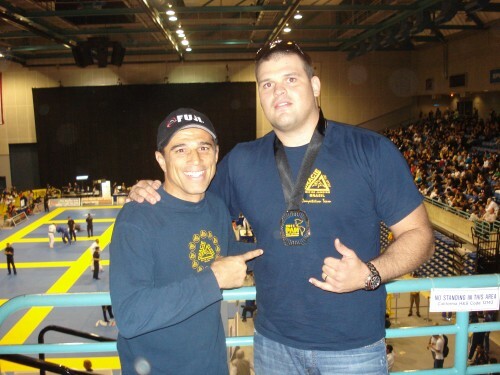 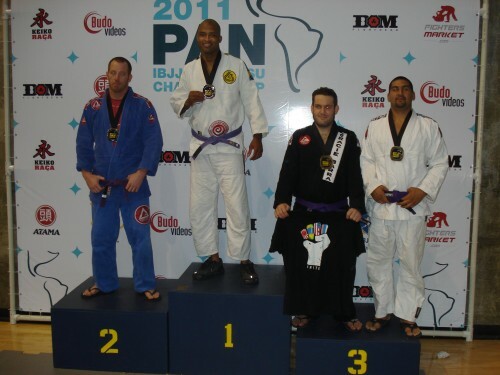 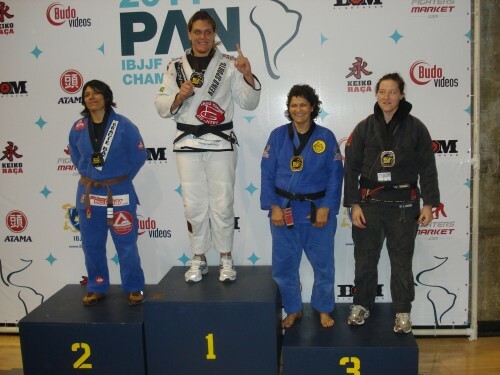 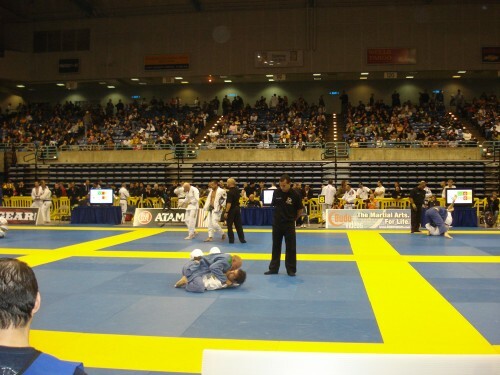 Third day at Jiu-Jitsu Pan Am 2011 in Irvine, California.Congradulations to all competidors from Gracie Humaita. 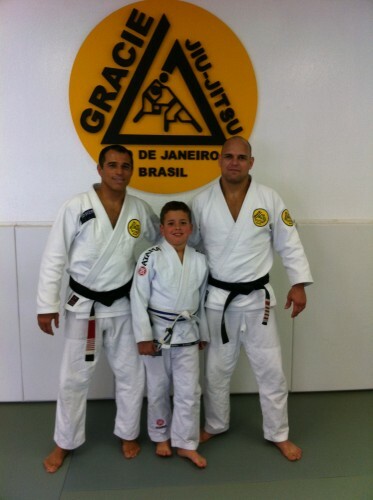 Ricardo Guimarães family and Royler. 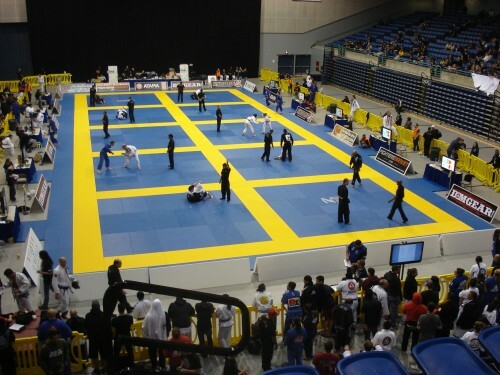 Second day at Jiu-Jitsu Pan Am 2011 in Irvine, California. 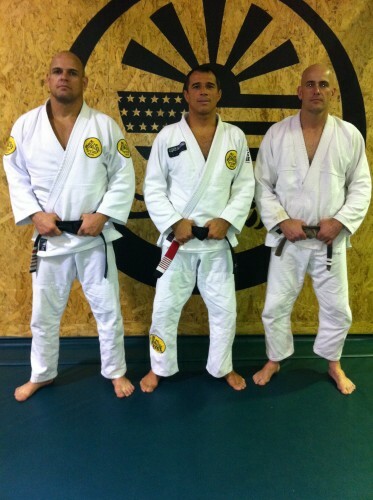 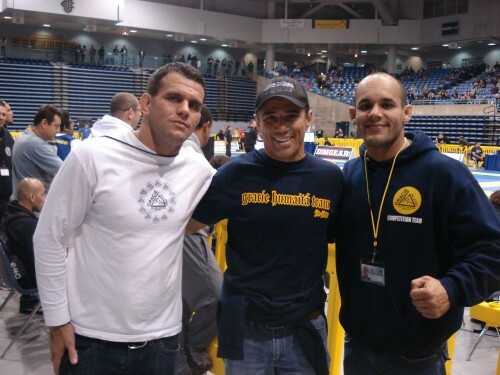 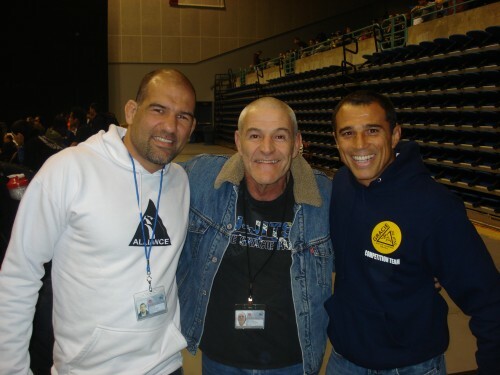 Fábio Gurgel,Fábio Santos and Royler. 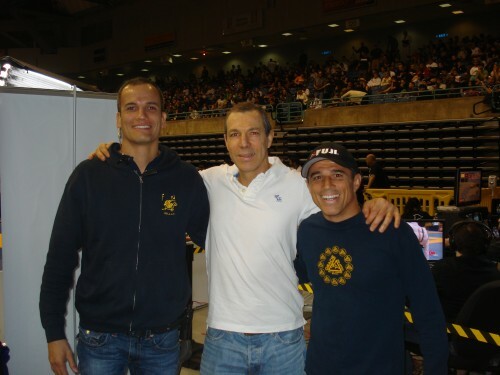 “The Biography Channel” tells the Hélio Gracie story. 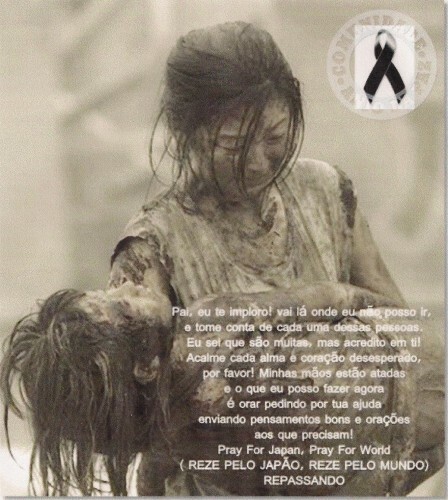 Deus,que no meu silêncio você possa ouvir a minha oração.Abençoe este povo tão sofrido. 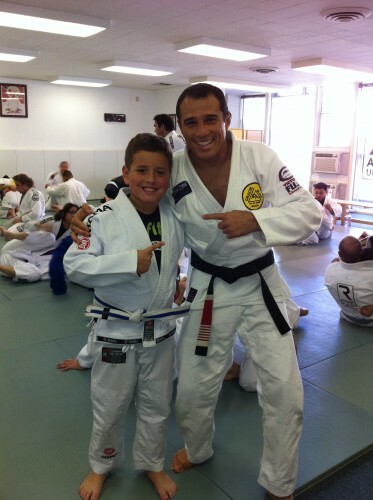 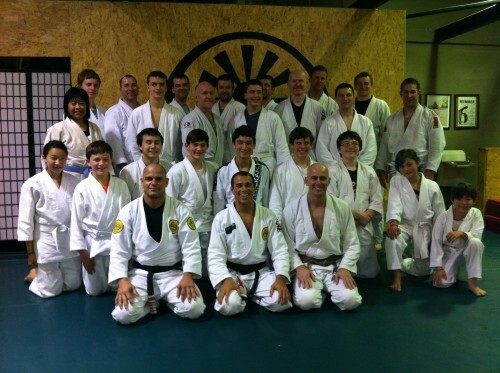 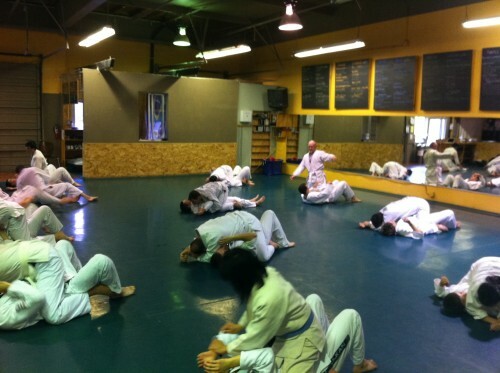 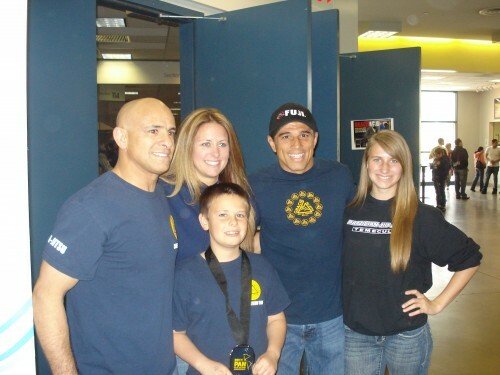 Royler visited Practical Martial Arts/Marin Karate Kids. 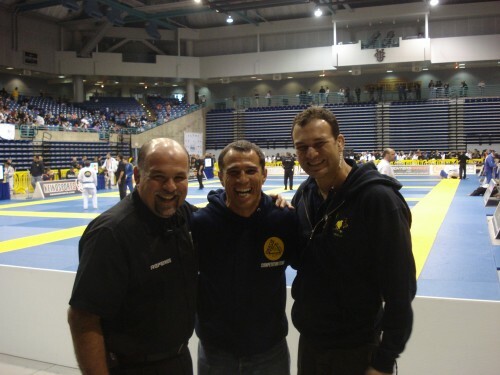 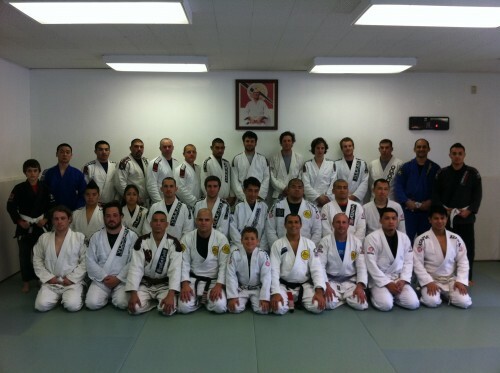 Royler visited Eduardo Rocha/Gracie Humaita San Fransisco Compatition Team.